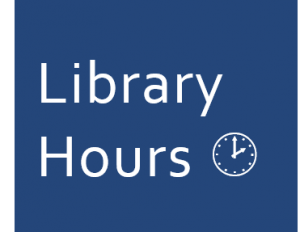 Our hours are different in December and early January because of Reading & Exam period and Winter Break. Check our up-to-date calendar: Law Library Hours. Our visitor policy is also different during the Reading & Exam period so that our space is conducive to study. During that time only UCI Law students and UCI faculty and staff can use the Law Library.